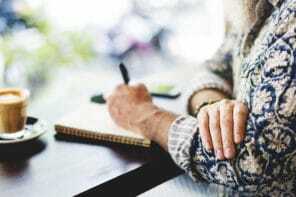 Elder financial abuse is a billion dollar problem that affects older adults all over the U.S. Fortunately, there are steps you can take to protect seniors from scams. The first is to help them recognize when someone is using common scam techniques. In part 3 of this series from our friends at True Link, learn how to identify 3 tactics used by con artists. They’re called landscaping (it’s not lawn care), repetition, and profiling. Fraudsters use these tricks to get seniors to agree with them, believe that they’re telling the truth, and target their message to prey on fears and insecurities. 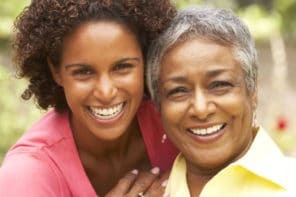 Explaining to your older adult how these tricks work helps them to avoid the psychological traps. And they’ll be more likely to notice if someone starts to use these tactics on them. It’s a good idea to talk regularly about these common scam tricks with your senior. Help them develop a plan for what to do if they suspect that they’re dealing with a fraudster.